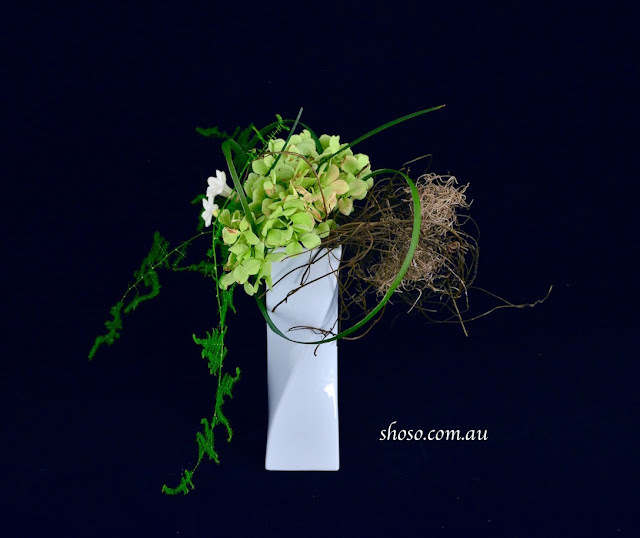 Shoso teaches "Japanese Aesthetics: From Ikebana to Contemporary Art" at RMIT University Short Courses. It will be available for anyone (not just for RMIT students). This class will take participants on a journey to explore the theory of Japanese aesthetics through practical exercises. Next term will start from 15/2/2017. Please book early. 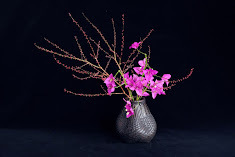 Students are required to read "A brief history of Ikebana" prior to the first lesson.